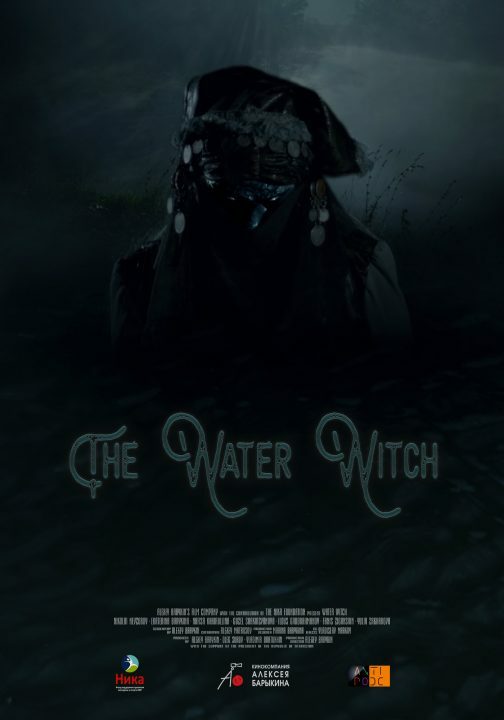 DIRECTOR’S NOTE: The story of the Water Witch is reminiscent of Gogol’s Viy: in this film, the children have to oppose the mystic evil for three nights. However, the Water Witch is not a horror film. It can rather be called a fantasy detective. I believe that people of different ages will find different sense in the film. The children would see an exciting and a bit scary fairy tale; the adults would see a parable about family relations and about the consequences of parents’ conflicts for their children. Alina and Ruslan live in Moscow, but their mother Alsu, a successful businesswoman, came from Tatarstan. When her father dies in the faraway village Achasary, the three of them go to visit their relatives. In the Tatar village, everything is new to the children accustomed to the life in a megalopolis: the village everyday life, chickens and cows, Muslim customs, a language they don’t know. Gradually, they become aware of a great conflict in their mother’s family: Alsu’s father chased her away from home, and she has been in quarrel with her own brother Timur for ten years. The conflict becomes worse, the ambience in the village home starts getting tense. Luckily, the kids form a wonderful relation with the beautiful Leysan, the new wife of Uncle Timur. Late in the night, the kids are awakened by strange sounds coming out of their mother’s bedroom. Peeking in the room, they froze in terror, seeing the Water Witch, a terrible monster with burning eyes standing above their mother’s bed. They see how the Witch turns into a cloud and disappears behind the window together with their mother. On the next day, police looks for the missing woman. The rescuers find no trace in the lake where, according to the legends, the Water Witch lives. But the scrupulous investigator turns his attention to Uncle Timur: if Alsu is not found, he will inherit her Moscow business and her many millions. Could he be the one behind this strange assault? In the meanwhile, the kids conduct an investigation of their own. With the help of the local mullah who is an ethnographer and an expert on Tatar fairy tales, they learn that the Water Witch can be attracted by a specific comb. They saw such a comb at their mother’s right before the kidnapping. But who put it there? The farther their investigation goes, the more dangerous becomes the situation: now the threatening Water Witch is chasing the children themselves. Will they manage to save themselves and to bring back their mother?